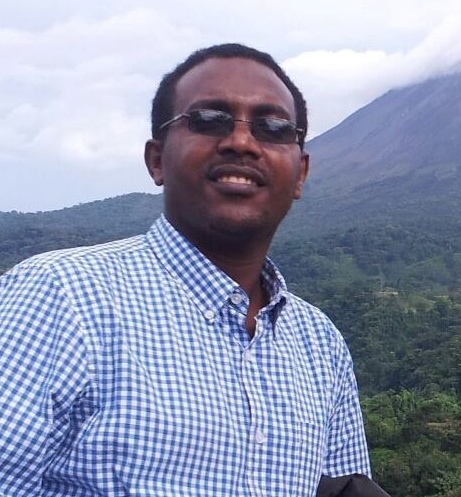 Sied Hassen is post-doctoral researcher at Environment and Climate Research Center (ECRC), the Ethiopian Development Research Institute from September 1, 2015. He coordinates energy research program at the center. He finished his PhD in Economics from the University of Gothenburg, Sweden in June 2015. His research works emphasize on the application of microeconometrics and experimental economics to energy and agricultural economics."